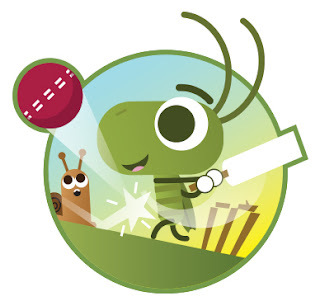 Ah, summer: the sound of leather on willow and cricket....cricket! Don't mean to bug you but Jacob Howcroft and I made this small game for the ICC Championships starting today in the UK. We're hopping you enjoy it!